Bred 200 mares in his first 2 years at stud, including 100 stakes producers or performers. 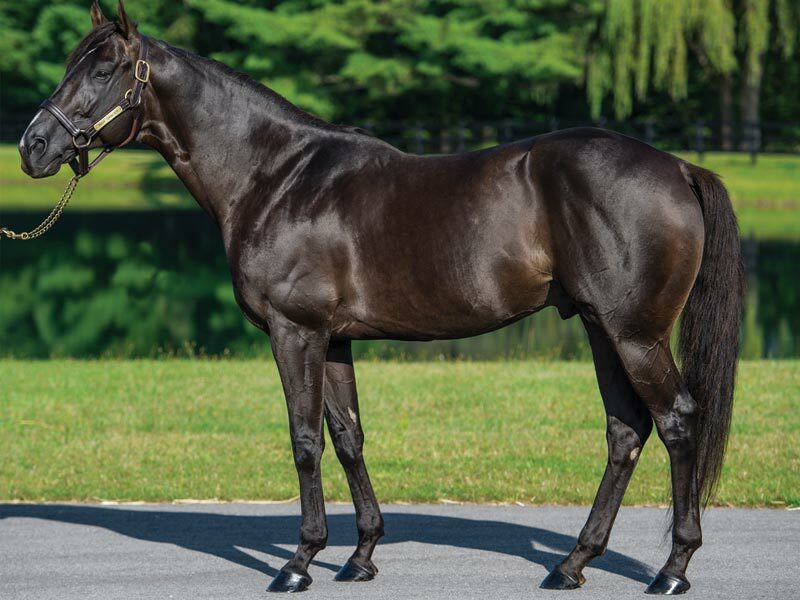 War Dancer's foals look really good. They have the War Front look: strong, big boned, and athletic.